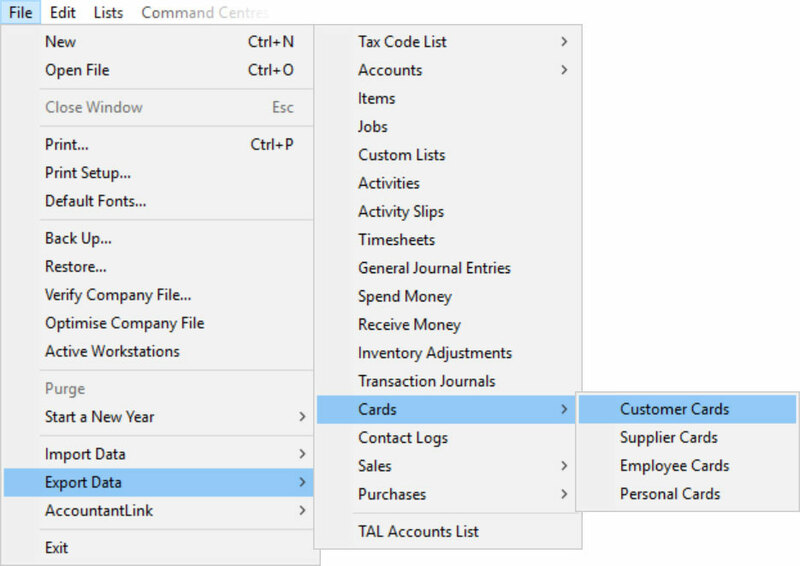 Get all your important customer data when exporting from MYOB AccountRight. There may be minor difference for earlier versions of MYOB and Microsoft Windows, however the process is the same. And finally, save the file with your company name and the word 'customers', eg. acme-customers.txt. This file can be opened as a CSV file (sometimes it helps to replace .txt with .csv if the filename). Take a look at our import customers article for details about reorganising your customer data ready for import. 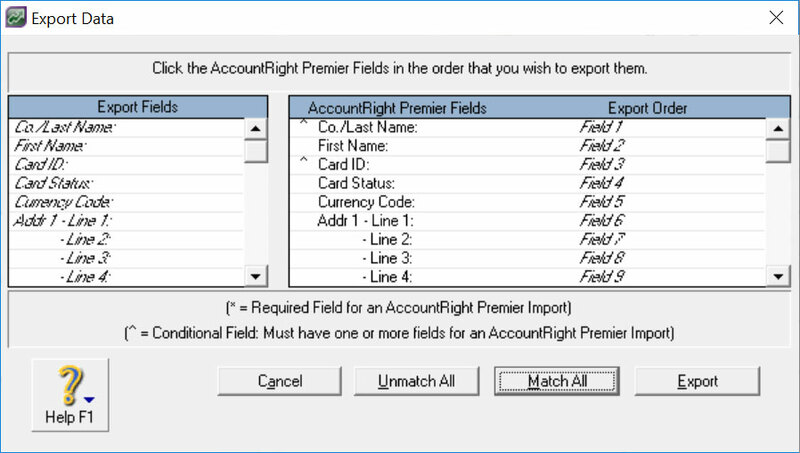 Get all your important product data when exporting from MYOB AccountRight. Bulk import your customers using a simple CSV. 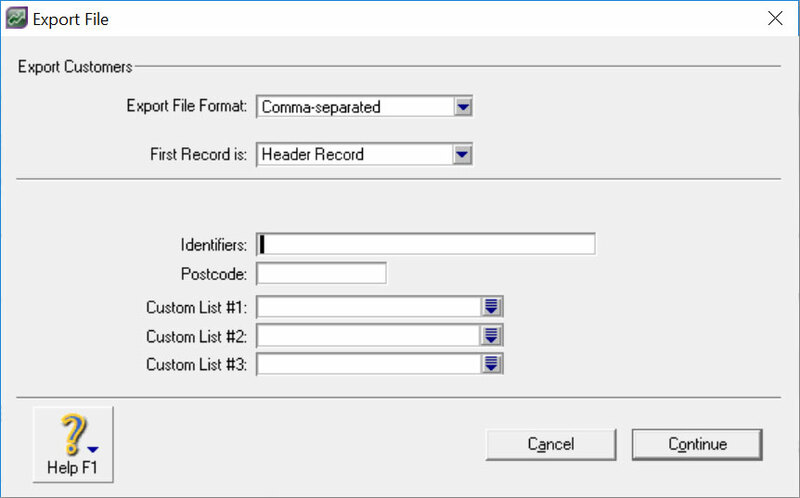 Follow a few simple steps to export CSV files ready for Fieldfolio.